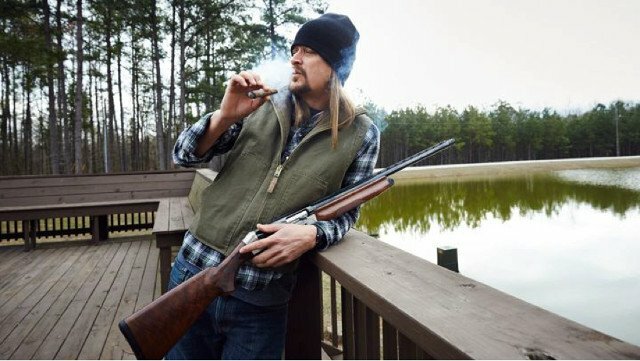 Kid Rock reportedly discovered the body of his assistant over the weekend after crashing an ATV on the rocker’s sprawling estate in Tennessee. Mike Sacha, aged 30, was apparently ferrying guests to a cookout on the property to an uber at around midnight when he lost control of the ATV and it rolled over. When emergency responders arrived, Sacha was reportedly already deceased, according to The Tennessean newspaper. “He was a member of our family and one of the greatest young men I have ever had the pleasure to not only work with, but also to become friends with. I know I speak for us all in sharing my deepest condolences to his family. I can not imagine how they must feel,” Kid Rock, who’s real name is Robert Ritchie, wrote on his official website. Originally planned to go back to Michigan, Kid said he would stay in Tennessee until he can bring Sacha back to his family. He also asked for space to grieve and to avoid speculation. “We’ve already been contacted by the press asking if it was me who was in the accident, so I want to stop any rumors before they spread,” he wrote. Every year, about 800 people die in ATV accidents.